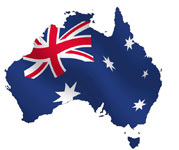 Australia’s leading pre purchase vehicle and used car inspection service and we come to you! Has the used car had body or structural repairs? Is the buyer trying to hide vehicle faults? Our pre purchase inspections hold to the highest standards in the car industry. With our team of licenced and highly experienced mechanics our car inspections will let you buy with confidence. We also specialise in interstate purchasers who have not seen the vehicle, with our report and photographs you will be able to make a decision whether the car is right for you. 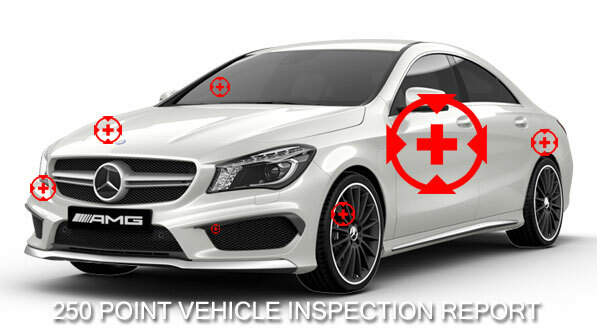 We also provide a professional car inspection service in the Sydney area. We have full insurance cover at the work site and road test.